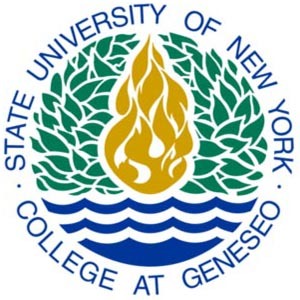 At the State University of New York at Geneseo in upstate New York, Dr. Musil was invited to be the Presidential Sustainability Lecturer by President Denise Battles and hosted for a two-day visit by Meg Reitz of the Department of Geological Sciences and Co-Chair of the President’s Commission on Sustainability. Musil spoke about “Rachel Carson and Her New York Legacy for Today.” Musil explained that New York and especially upstate New York was the center for the birth of the American environment movement which started as early as 1850 with the environmental writers and advocates Susan Fenimore Cooper — whose nature book, Rural Hours, was an international best-seller four years before Thoreau wrote Walden — and Florence Merriam Bailey, also from upstate New York, an important ornithologist, friend of Teddy Roosevelt, and the first college campus environmental organizer at Smith College in 1883. Rachel Carson would have heard about them or read about them in St. Nicholas magazine which she read with her mother, Maria McLean Carson. Rachel also learned to love and study nature as a child, Musil explained, because her mother, a former teacher, taught her using curriculum from Anna Botsford Comstock, another upstate New Yorker, who became the first female professor at Cornell and published the Handbook of Nature Study in 1911. Musil also explained to his Geneseo audience that contemporary writer/advocates from New York like Sandra Steingraber of Ithaca, author of Living Downstream, a leader in the national anti-fracking movement, and an advisor to the Rachel Carson Council, keep New York central to environmentalism and carry on the legacy of Rachel Carson. While at Geneseo Musil also taught an environmental ethics class, met with student groups and faculty, and toured campus sustainability sites including a Thoreau cabin replica being built by Professor Ed Gillin and Geneseo students. 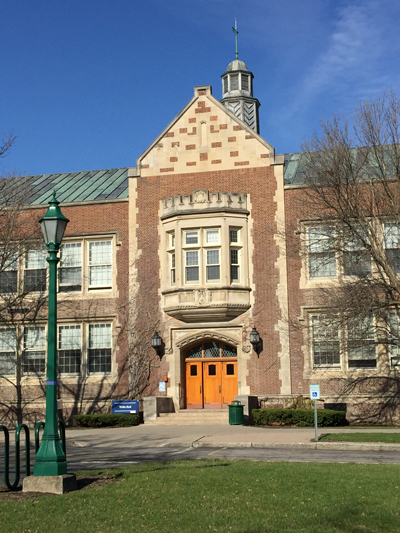 Geneseo is ranked as one of the top green campuses in the country and following Musil’s visit, joined the Rachel Carson Council Campus Network (RCCN).